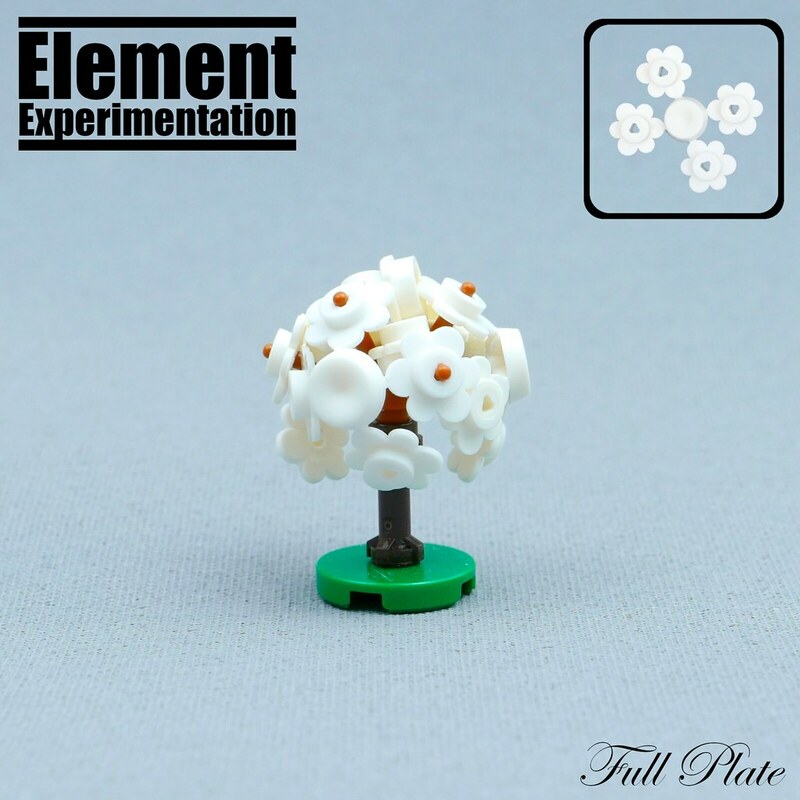 A rather simple build as Autumn break is upon us, and lego time is limited 😉 From what I’ve seen 3742c01 – Plant Flower Small, 4 on Sprue have seen quite a bit of use in minifig scale trees. I decided to try it for a microscale tree, where the bendy quality of the element helps to achieve the rounded shape of the foliage. Could you do a mini tutorial please! This tree is very pretty awesome!